So the worst-kept secret at Vale Park since Robin van der Laan’s love of crisps has finally been revealed. 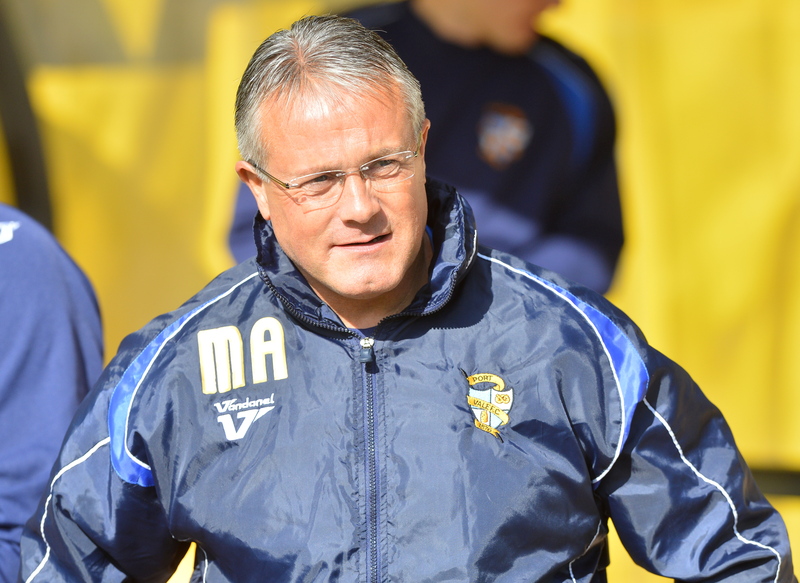 Paul Wildes has departed Vale Park after just seven months as Chairman. It is a shame that the partnership which helped to see the Vale to promotion has ended. However, the cracks have been there for some time and the only reason they weren’t public knowledge before this week is that nobody wanted rock the boat – certainly not while the team was scrapping for automatic promotion. 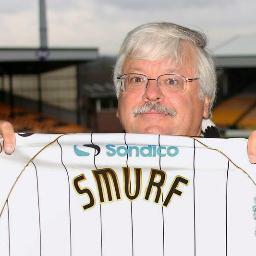 When Norman Smurthwaite first spoke to me it was a telephone call to my mobile. I remember it vividly: I was at Staffordshire University and the call came out of the blue one morning. It was last October and during that first conversation he told me that Port Vale had been bought with his money. While I don’t think Paul Wildes ever actually said: ‘It’s my money’, by the same token he did publicly state on a number of occasions that he and Norman were fifty/fifty partners in the deal. As a result of this, I’m certain that many fans would have believed it to have been a joint initial investment which bought the club out of administration. If this was any other football club, then perhaps nobody would care where that money came from. 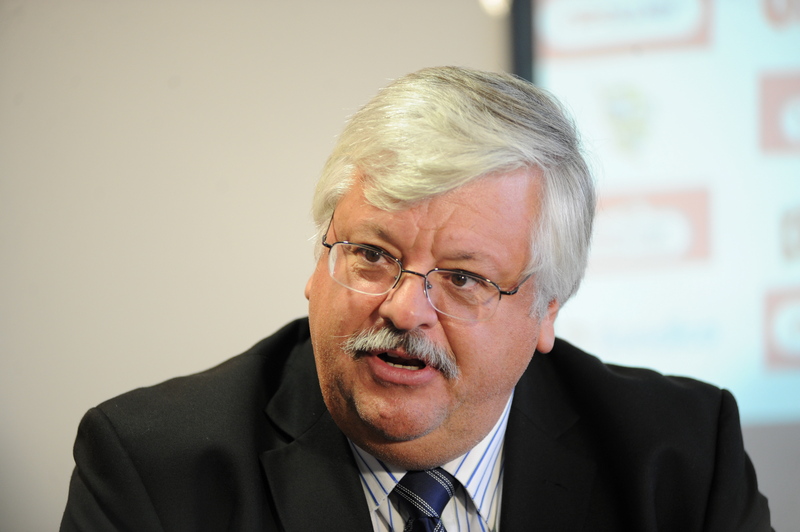 But, given what’s gone on in recent years, it was clear that the knowledge that the initial investment came from Norman Smurthwaite could actually cause Port Vale fans to question the motives and intentions of the new owner/s. I didn’t want to rock the boat and neither did anyone else who was privvy to that information, including my colleagues on the Supporters’ Club committee, and so nothing was said or done. 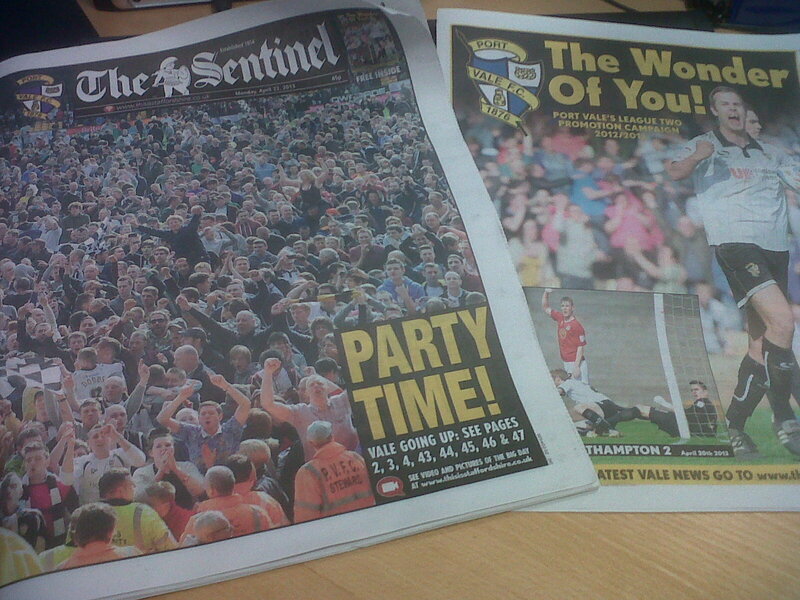 Everyone instead stayed positive and focused their efforts on trying to help the club achieve automatic promotion. Since that first conversation I’ve met with ‘Smurf’, as he’s affectionately become known, on a number of occasions and spoken to him regularly. Everything Norman has told me has happened how he said it would happen. At no point, thus far, has he given me any reason not to trust him. He does, by his own admission, occasionally shoot from the hip – but I think supporters would rather have heart-on-the-sleeve honesty than polished flannel, especially given what’s gone before. It’s been clear for some time that Norman and Paul’s relationship had broken down and that there was a power struggle going on within the club. For me, the over-riding fear was that the man with the money, the passion and the genuine rapport with supporters would get fed up and walk away. Thankfully that hasn’t happened and, instead, we have a situation where the man who bought the club, funded our January loan signings and steadied the ship after the Bristol defeat with sensible comment and a rallying call to fans (when some wanted to sack the manager who had put us second), is finally taking over as Chairman. Presumably he will now bring in an experienced CEO who will report directly to him and surround himself with his own team. I’d like to thank Paul Wildes for his contribution to Port Vale’s success in the last seven months – not least because it was him that persuaded Norman Smurthwaite to invest in Port Vale in the first place. On Monday night supporters will be able to quiz ‘Smurf’ at Vale Park and hopefully that will help to allay any fears they may have. At Port Vale, as with any club, there will always be rumours and conspiracies but I’m convinced the vast majority of fans just want what’s best for the club – even if they express it in different ways. It’s business as usual at Vale Park so let’s just enjoy the summer. Let’s stick together, support Norman, buy lots of season tickets and look forward to new signings in the coming weeks as we prepare for life in League One. The Bycars End on Friday night. Four wins from the last four games is what Port Vale owner Norman Smurthwaite wants from the team as they close in on automatic promotion. Speaking ahead of the vital home game against Aldershot, Vale’s chief executive said he expected no let up from the team he has dubbed ‘the entertainers’. 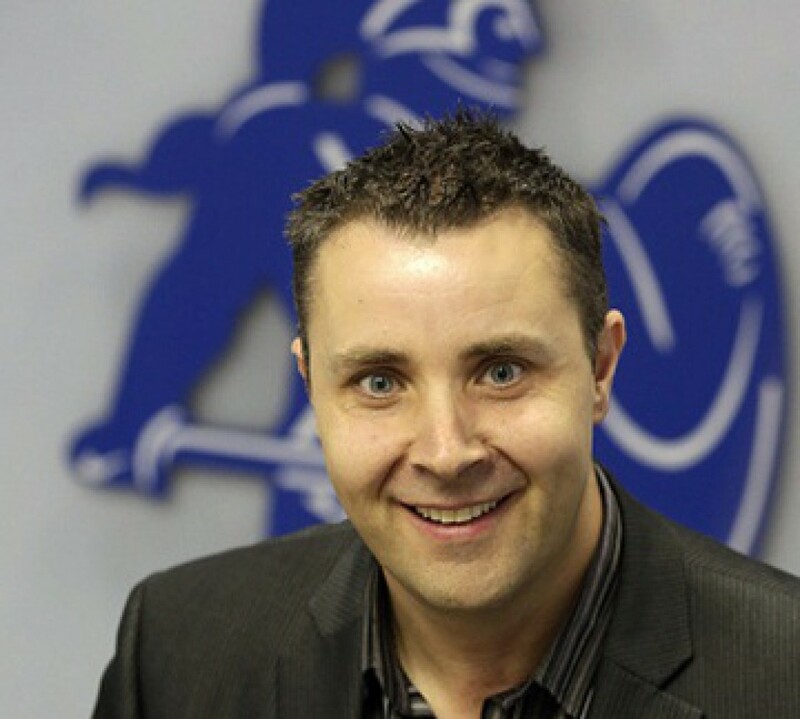 He said: “Micky and the lads know exactly what they have to do and the fans will have done the maths. “I certainly don’t want the chairman or owner of any other club pointing a finger at us and saying we took our foot off the gas at any stage of the run-in. Smurthwaite paid tribute to the role supporters have played in the club’s successes so far this season and called for fans to be a twelfth man again tonight. In the wake of Friday’s 7 – 1 drubbing of promotion rivals Burton Albion, he said: “When I saw our players before the game I could sense they were up for it. “As they stood in the tunnel the noise was immense and I think it really lifted the lads. There was a sparkle in their eyes and a swagger about them I hadn’t seen before. Vale dropped the price of admission to just £9 for the Burton game and saw the crowd swell to almost 11,000 as a result. 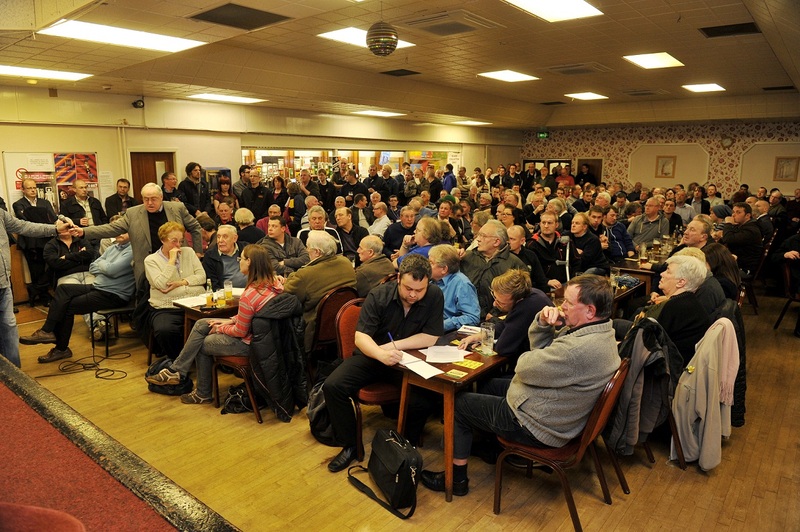 Smurthwaite said: “That attendance has certainly given us some food for thought as we consider season ticket and walk-up prices for next year. “Listening to the chanting competition between fans in the Railway Stand, Bycars End and Lorne Street was just brilliant. “It was the kind of atmosphere that our fantastic away following generate. I am so proud of them when we travel. “They have definitely been the difference in some games this season – like in the last 15 minutes against Chesterfield where we snatched a point.